Make your life easier, and make your company more successful. Smart leaders don’t recruit the best people, they attract them. Why? Because it makes their lives easier and their companies more successful. How do they do it? They have a clear purpose for existing (PFE), and they live it and tell the world about it… And the best people come to them. The second principle is that the best and the brightest people seek more than just a paycheck from a job; they seek fulfillment of their own PFE. They seek companies whose PFE supports their own. In certain industries, labor shortages will likely occur again later this year. The repercussions will be felt in lost opportunity costs as companies can’t find qualified talent to serve their customers or to fill open positions. Total costs to replace a skilled manager can exceed 150 percent of the person’s salary. With over 50 percent of salaried people planning on moving as jobs become available, this cost will be substantial for many companies. Thus, the opportunity to attract the best people, as well as keeping the right people, becomes more relevant. To attract the best candidates, follow three key steps. Tell the world your PFE. When you have a clear PFE, articulate it. Place it conspicuously in all your marketing materials, internal documents, websites, and communications with buyers, suppliers, customers, placement offices, and partners. Make sure that when people hear the name of your company, they know what your PFE is. Your PFE will have an impact on the people who interact with you. Those who have a personal PFE that is similar to yours and who can fulfill their PFE by helping you fulfill your PFE will be attracted to you. Fulfill your PFE. Ralph Waldo Emerson said, “What you do speaks so loudly that I cannot hear what you are saying.” To attract the best people, you must live up to your PFE. Exhibiting actions incongruent with the PFE will damage your credibility and decrease the attraction. For organizations that live the PFE they create, every action makes the attraction that much stronger for potential candidates. By following these three steps, you approach hiring in a new way. Creating awareness about your PFE and then interviewing people attracted to the company will become the norm. Once you start taking these three steps, if you have to work hard to recruit someone, you are likely trying to get the wrong person. Make your life easier, and make your company more successful. Don’t recruit the best people….attract them. 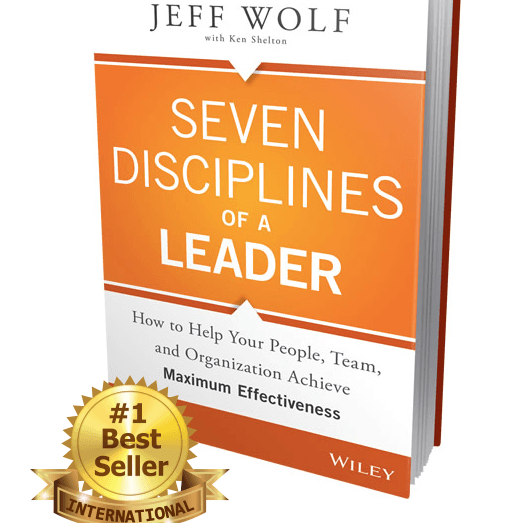 Jeff Wolf is the author of the international best-seller Seven Disciplines of a Leader and founder and president of Wolf Management Consultants, LLC. 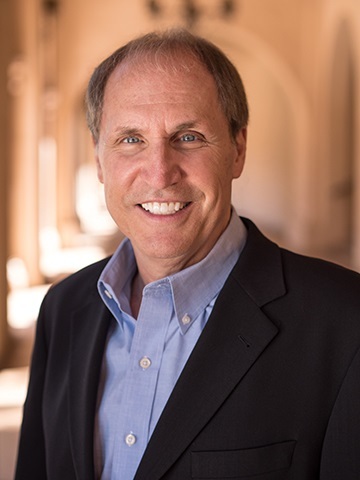 A dynamic speaker and highly requested executive coach, he was named one of the country’s top 100 thought leaders for his accomplishments in leadership development and managerial effectiveness.